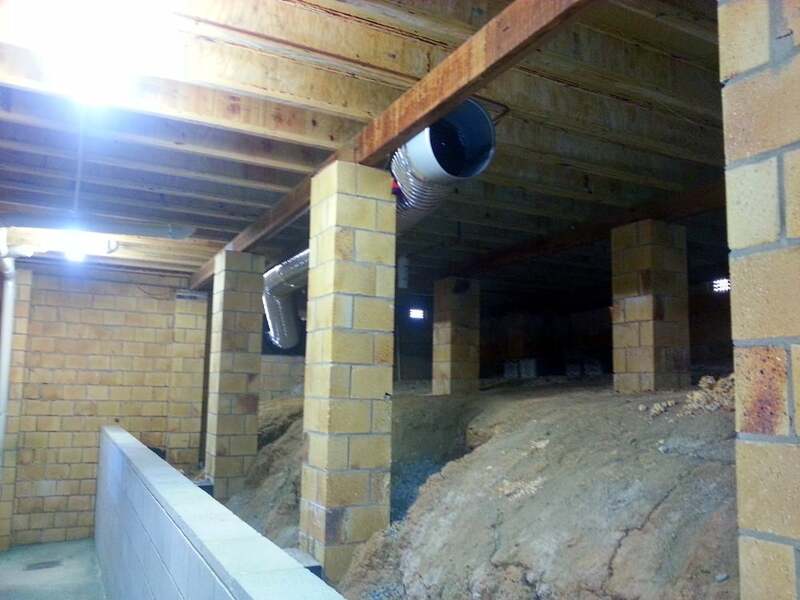 Sub Floor Ventilation with Solar Whiz has serviced homes right across Australia, preventing mould, timber rot, and fungal growth for a decade. 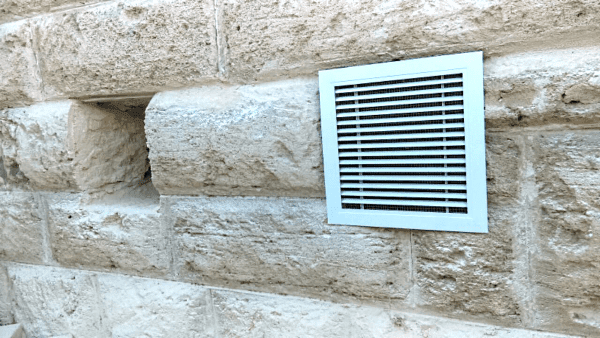 We consider ourselves experts in providing ventilation solutions to our customers, and we’ve got a variety of photos of our handiwork provided by installers. While this gallery isn’t reflective of an ‘average’ installation, it can indicate what Solar Whiz Sub Floor Ventilation will look like for you! If you’re interested in speaking to our team or getting a quick quote, contact us here! creating a perfect breeding ground for white ants, termites & borers! Every home sub floor is different, so a tailored extraction method is usually required for optimum extraction. 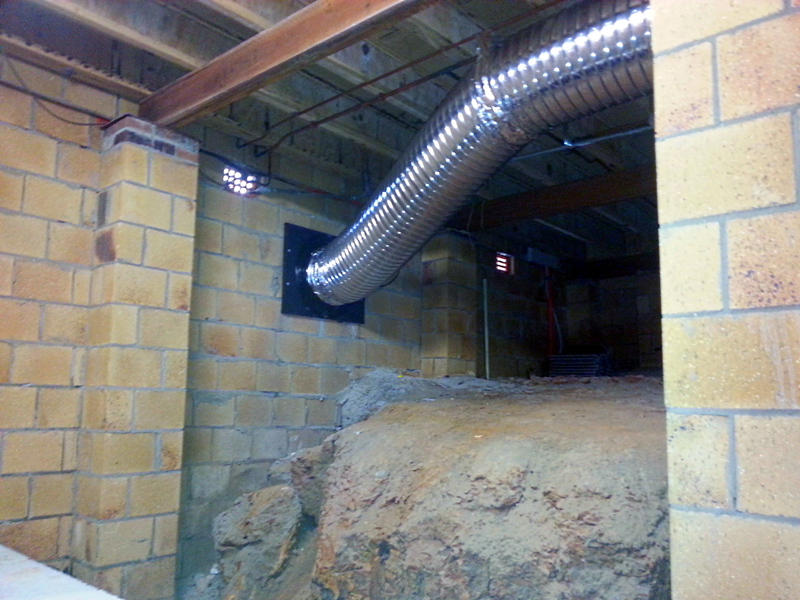 Read more on our Sub Floor Ventilation page here!